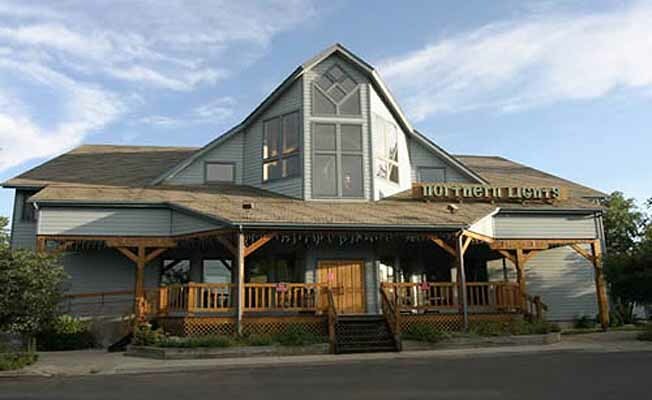 Northern Lights Trading Company is a full-service specialty outdoor retailer in Bozeman. We specialize in hiking, backpacking, rock climbing, camping, rafting, kayaking and canoeing gear. If it will get you into the backcountry, we carry it. In the winter Northern Lights rents and sells backcountry, nordic telemark and alpine touring skis. We also specialize in gear and advice for your ice climbing adventures in Hyalite Canyon. Northern Lights has the outdoor gear and clothing to get you into the outdoors.